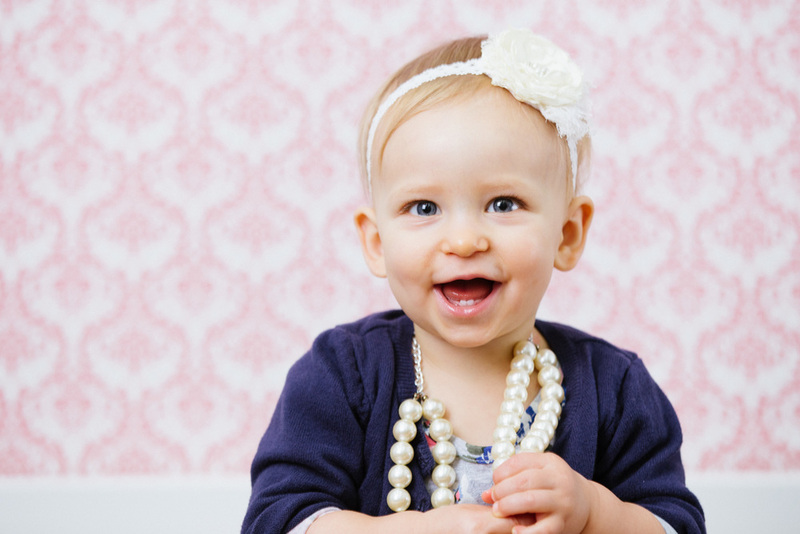 My childhood friend, Natalie called me up and asked me to take her little girl's one year old pictures. I was so flattered! It was so much fun to catch up with Natalie and talk about our little girls. McKinley is so adorable and has such a cute personality! Happy First Birthday McKinley!